Children’s books about diabetes are a great way to introduce kids to their condition, what it is and how to manage it. 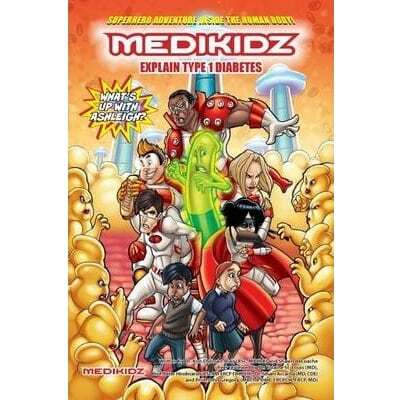 Medikidz explain Type 1 Diabetes in a fun and accessible way that kids and young teens love. Children’s books about diabetes are a great way to introduce kids to their condition, what it is and how to manage it. This book helps kids learn about their diabetes and the importance of taking their insulin. Ashleigh is hiding quietly up a tree; her friends below are armed with water pistols and if they find her, she is in for a thorough soaking. But just as Ashleigh thinks she’s escaped a soggy afternoon she starts to feel sleepy shes had lunch but forgotten to take her insulin! In a panic, she calls a truce and hurries down the tree but loses her footing before reaching the floor and falls. She wakes up in Mediland HQ surrounded by the five superheroes. They take her on an adventure to Mediland to explain type 1 diabetes. On the way, they get caught up in the epic annihilation of the beta cells by the immune system army and meet some very disgruntled glucose molecules. Will their insulin partners ever turn up? Will they ever be allowed into the glamorous Club Cell? Will Ashleigh make it through the day without getting drenched? Join her to find out, in this exciting Medikidz adventure. Authors: Kim Chilman-Blair, Shawn DeLoache. Age group: 8 – 13 years. Comic book style novel that helps kids and young teens understand Type 1 Diabetes. 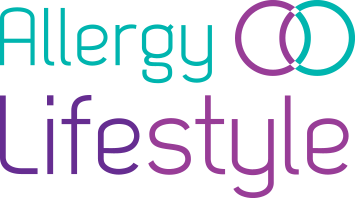 Perfect for kids with Type 1 Diabetes, and their siblings, friends and classmates.